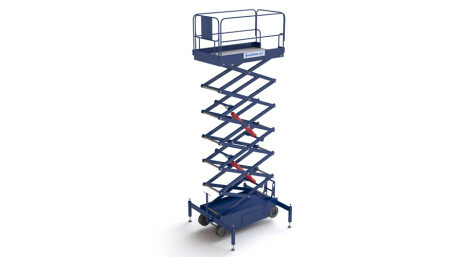 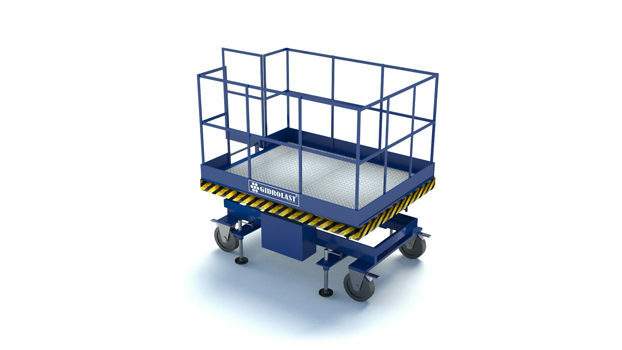 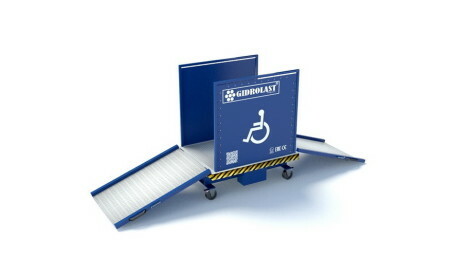 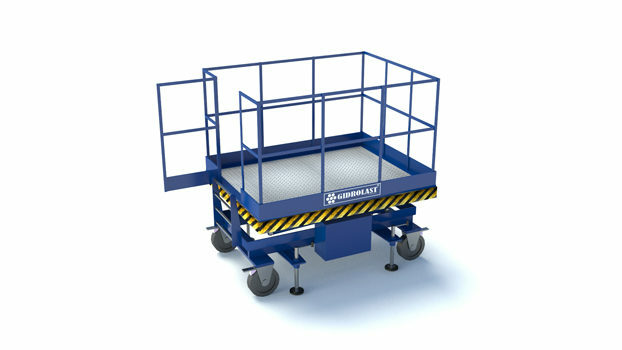 Every year extended working platforms are becoming the most popular among production conpanies due to their low cost, unpretentiousness in work and exceptional safety in use. 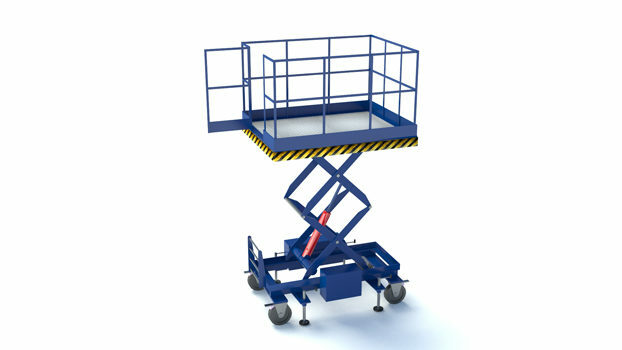 Personnel who works on such lifts doesn`t need any special permits. Number of operating cycles, before charging: IP65.